Since 1990, Research International, Inc. has been at the forefront of CBRNe technology and innovation. Located near Seattle in the city of Monroe, Washington, Research International is based in an 18,000 square-foot facility supporting manufacturing and R&D, with a team of dedicated engineers and scientists specializing in CBRNe technology. Our focus areas include sensors and instrumentation for measuring chemical, biological, and physical parameters, with over 20 years of experience designing and manufacturing discrete sensor devices and integrated CBRNe systems. 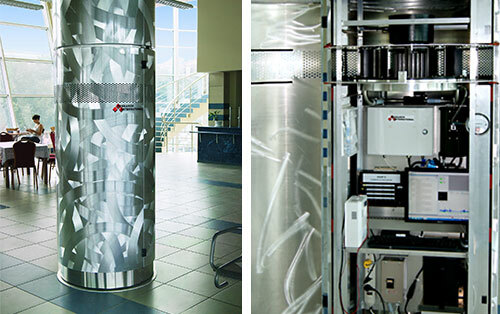 Our primary focus is equipment for worldwide counter-terrorism efforts, ranging from handheld sampling and detection equipment to large monitoring systems for mail threat screening and public infrastructure protection. Research International has the capability to rapidly transform a concept into brass board technology, refine it, test it, and deliver a finished product to the world market. Our facility supports rapid prototyping with in-house design and development, testing labs, and a fully equipped machine shop. 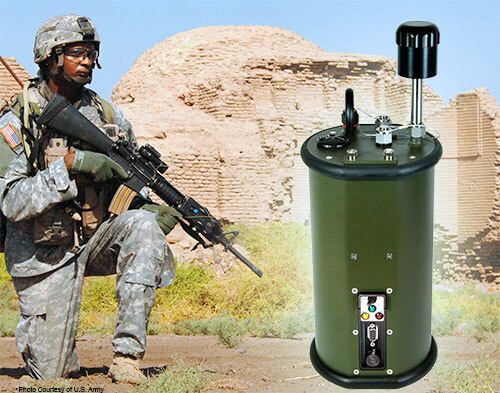 We develop, manufacture, and sell a wide range of microparticle wet and dry air samplers, biological detectors and identifiers, including several CBRN point sensor instruments. Our machine vision instruments accurately and rapidly read lateral flow test results for the fastest possible results. We specialize in CBRNe infrastructure protection systems for mailrooms, subways, train stations, stadium venues, and more. Our software engineers make it all easy to use with an intuitive control interface that monitors all instruments and keeps operators informed of any threat. We are committed to the development of new leading edge technology-based products in the area of physical and chemical sensing, with special emphasis on mobile, cloud-based, and robotic solutions. Research International is represented by over 25 distributors worldwide throughout North America, Asia, Europe, and the Middle East. Our customers include federal government agencies, banks, corporations, universities, and non-profit organizations. 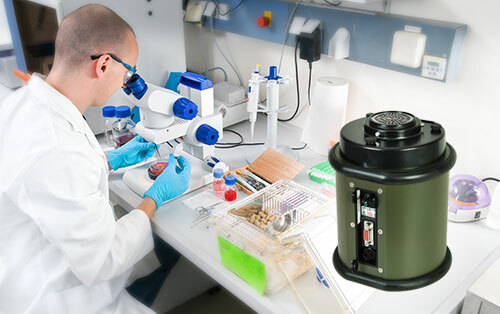 When you own a Research International product, our experienced engineers and production experts are available to help in the unlikely event of a problem. We stand by our equipment and support what we sell.